Margot lived right on one of the gates of London’s Richmond Park. Home to thousands of deer, parakeets, swans, geese, sky larks, runners, dog walkers, skaters, skiers…and cyclists and visited by over 5 million tourists every year, Richmond Park is one of the most unspoiled, unlandscaped, stunning green spaces in London, and we are creating a run on Margot’s doorstep in a backdrop fitting to commemorate her by. 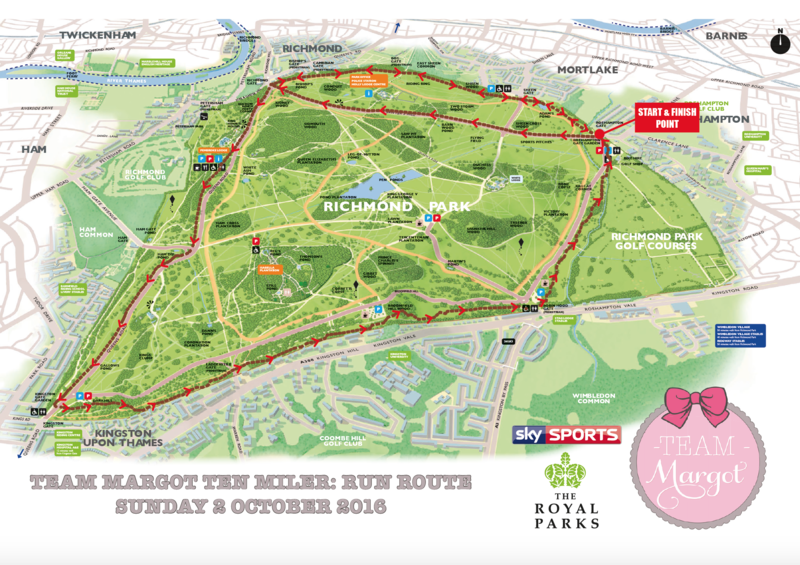 So please come and join us for the very first Team Margot Ten Miler, and help us to make an annual event that will make Richmond Park rock! The run will take place on Sunday 2nd October. We will do a lap of the perimeter of the park, with a little extra loop at the end to get our fitness levels up! Hills, ponds, birds, Beverly Brook, Pembroke Lodge … we will see them all, and have a view that stretches all the way to the City of London! 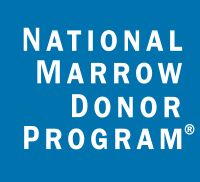 We also ask that all runners be registered on the bone marrow (aka stem cell) register, if eligible. If you aren’t already on the bone marrow register, please click here to find out how to join. It only takes a few minutes to register online and order a DIY kit to come to your home. Please register as a runner TODAY to avoid missing out on a place! The cost of participation is £20, which covers all costs associated with the event and includes your Team Margot t-shirt, timing chip, number and goodie bag. 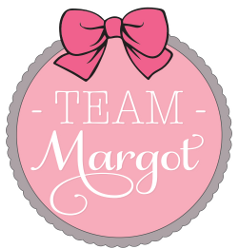 Should you wish to make a financial donation to Team Margot Foundation, please click here. The run will start at 10 am, with a warm up shortly before at 09:30 am by the START at Roehampton Gate. 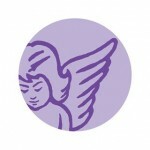 All runners will be provided with timing chips, race numbers, and a run T-shirt. Bag drop facilities will also be available. There are plenty of car parking facilities at the Roehampton (by the cafe restaurant) and Sheen gates of Richmond Park, and on surrounding roads. South West Trains run to Barnes Station and it is approximately one mile from there to Roehampton Gate in the Park. « Thank you Tower House School !